As the Together Liberia team sets out on this project to empower Liberians to tell stories to their fellow citizens and the world, I”ve been inspired with confidence that media tools have the potential to transform lives and, potentially, the way the country operates. We”ve already seen that Liberians have taken steps to tell their own stories through the media and enable other Liberians to do the same. The Together Liberia team visited the headquarters of the Liberia Media Initiative for Peace, Development, and Democracy on Friday afternoon. LMI is a Liberian organization based in Monrovia that holds media workshops, trainings and public forums, and facilitates the production of primarily audio content for distribution through local radio stations and other media channels around the country. 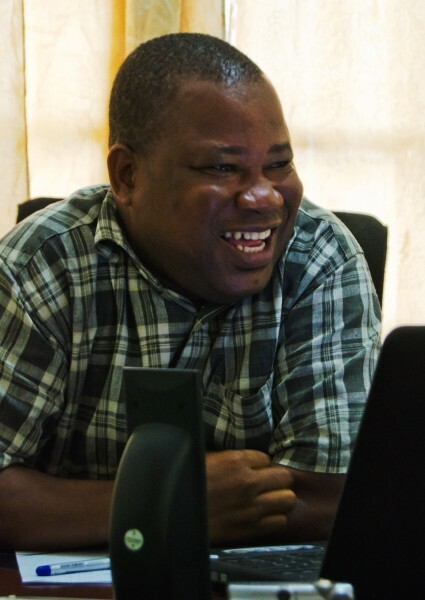 John Kollie, the director of LMI, is also serving as the in-country project director for Together Liberia. I was very impressed by what we saw at their offices, and a glimpse of the work they”re doing with limited online casino resources. The LMI organization has an audio recording studio where staff were hard at work editing audio with Adobe Audition when we dropped by. 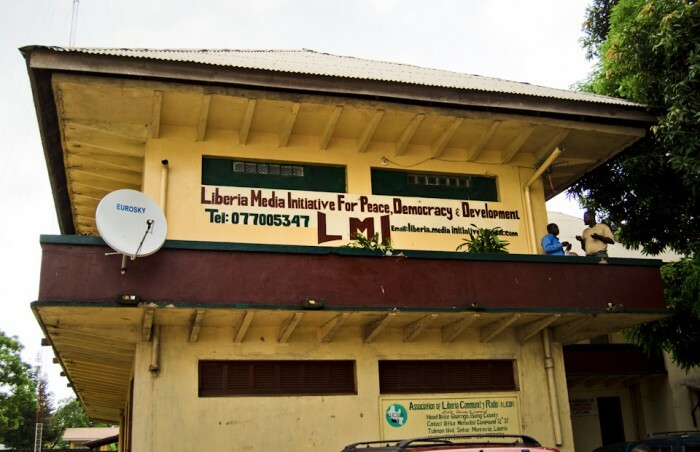 With a joint focus on media production and community outreach, LMI seeks to equip Liberians with the skills and tools necessary to tell compelling stories and express their views on issues facing the country”s development. Darius Barrolle, for example, leads a program called Focus on the Future, which trains high school students in dramatization and production of audio pieces based on interviews and their own experiences. Friday”s topic, which the students were out interviewing for, was “Who is your role model?” Darius” three-part answer? Michael Jordan, Barack Obama, and William Tolbert, president of Liberia from 1971-1980. I was in rural Sierra Leone, Liberia”s western neighbor, for two months last summer, and I saw how vital a source of information and perspective radio is for the rural populations of countries in this region. In fact, radio broadcasts played an important role in disseminating (and obscuring) information during the civil wars that devastated both of these countries. In places where information flow is so limited, the form and content of this information can dictate people”s lives, and changes in those media affect them accordingly. So the opportunity to turn the flow around — to enable people to tell their own stories, to connect with Liberians around the country — is potentially revolutionary. Cameron is a Robertson Scholar at Duke University and the University of North Carolina at Chapel Hill. He is studying Neuroscience, Philosophy, and Marine Science and Policy, while pursuing his passion for documentary film and photography. 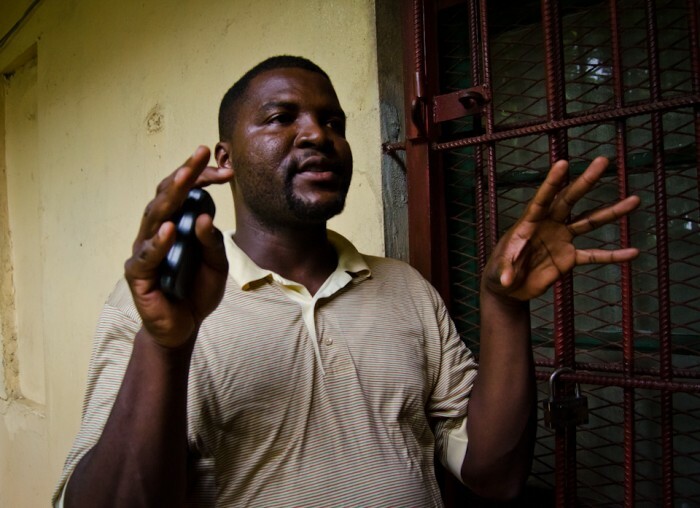 He spent summer 2009 using radio to reconnect Kentucky prisoners with their families, while working with the Thousand Kites organization at the Appalshop media collective. Summer of 2010 he was in the village of Manomenima in rural Sierra Leone working on a grassroots community development initiative. His photos have been featured in Al Jazeera English, the Duke Arts Festival, and the Duke Chronicle. Cameron is excited about using media to tell stories in new ways and change the way people think.